If you are a fan of one-tap play, a staple of casual gaming, then you know how difficult it is to find a game that balances ease of play with challenging your reflexes and timing. Platform Tower, recently released on the App Store, tests your timing, patience, calculation, and reflexes to get the best score by jumping. Actually, you just jump up. You start out playing as a rabbit, trying to reach the uppermost platforms of the puzzle. You can’t move from side to side, unfortunately, just leap upwards. 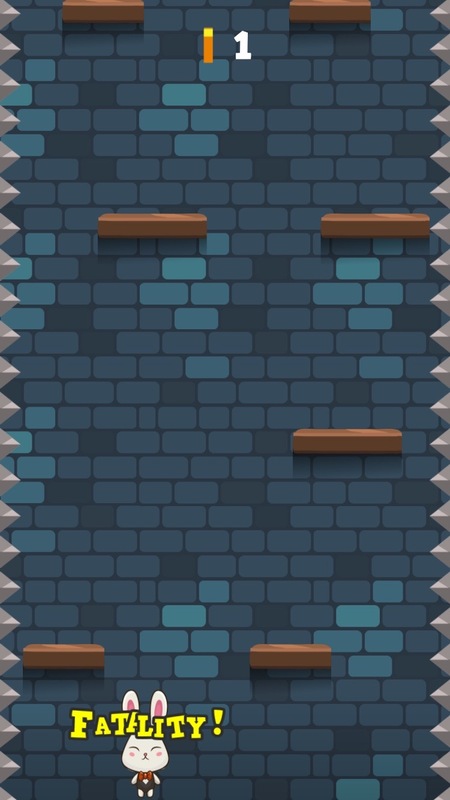 As the platforms move quickly, you have to jump carefully to make sure you get to the next platform without falling to your death or getting impaled by the spikes on either side of the pit. 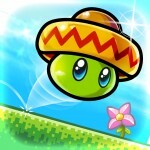 Platform Tower is definitely a cute game, with very cartoonish graphics and hilarious characters. 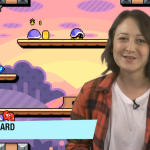 There are several characters you can unlock as you progress through the game and collect coins. 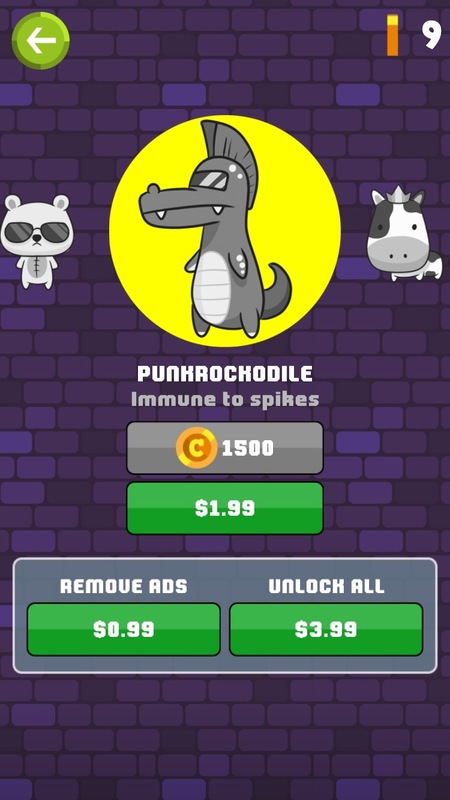 Some of the characters have special abilities, such as the Punkrockadile’s immunity to spikes. Platform Tower is designed for the iPhone, iPad, and iPod touch, and requires iOS 6 or later. 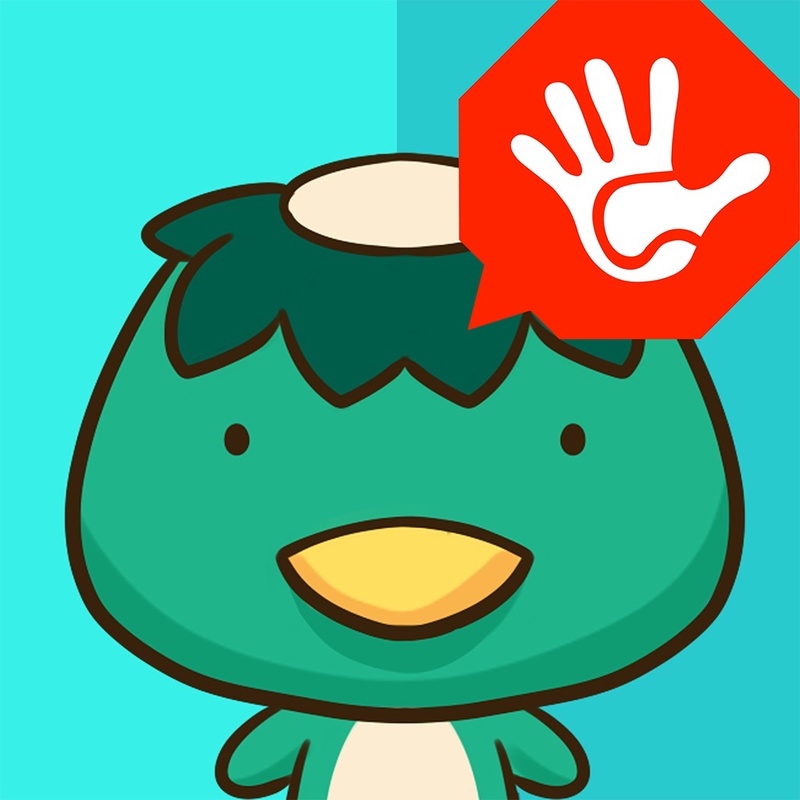 It is available for free on the App Store, supported by advertisements and in-app purchases. You can pay to remove the ads or unlock characters with real money instead of game currency. I do wish the game offered more movement controls, but it’s still a fun diversion.